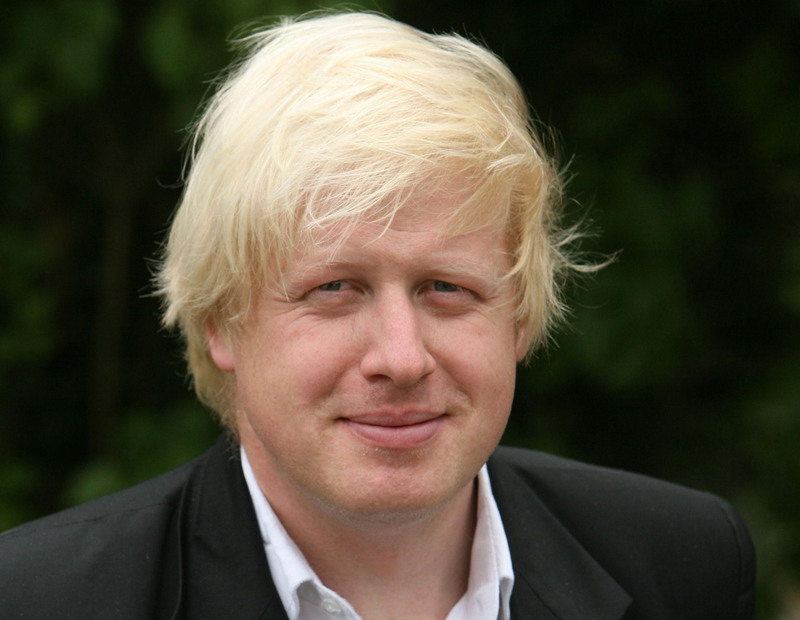 London Mayor, Boris Johnson, the most senior Conservative in office in Britain was at least beguilingly honest in his paean to the City of London in his recent Daily Telegraph column. Like many a Tory who over the years has enjoyed the hospitality, and maybe even the company, of the mega-rich bankers and industrialists of Britain Boris is discomforted by the revelations that all too many of them are incompetent – and not a few are crooks. So he relies on the rotten apple defence â€“ one bad fruit in the barrel doesnâ€™t mean that all of the rest are rotten as well. Well Boris something is rotten in this State, and it isnâ€™t the gullible or desperate mortgagees who are now struggling with unaffordable monthly housing costs or with negative equity. Nor is it the Pensioner who has been faced with a huge increase in the costs of necessities such as heat and power and transport. Nor again is it the innocent â€œlow in the food chainâ€ semi-skilled worker in the financial institutions that have gone belly-up â€“ and who is now out of a job. No Boris the unholy mess of the moment is attributable to two groups of people and to them alone. First it is the greedy, bungling â€œCaptains of Industryâ€ who have marketed on the margin in order to reap personal bonus and salary benefits. â€œMarketing on the Marginâ€ means (for example) lending in the sub prime market or lending more than the borrower could credibly afford to pay. It also means gambling â€“ not just with corporate money but with veracity. The Enron affair (did the US Administration learn one thing from Enron? I doubt it) showed what happens when greed is combined with mendacity. And Shell was almost as culpable when their top management, including their head honcho Watts, lied about their oil reserves and misled the financial world. Itâ€™s not just the bankers who act with a callous lack of care and with a culpable disregard for the truth. The second group of guilty men have to be the legislators in Government. The myth was that self-regulation and â€œCorporate Social Responsibilityâ€ (CSR) on the part of business would ensure that company behaviour was sufficiently regulated. What nonsense! I have argued here and elsewhere that CSR is a fable dreamed up by Corporate man to try and keep big Government off their backs. But the reality is that there is no social change for the good that has ever come from a Corporationâ€™s goodwill or generosity of spirit. True some have come because there was a business opportunity to exploit, but none has come ever from Corporate Altruism (an oxymoron if ever I heard of one). The so-called self-regulation of the advertising industry (just one example) was a complete chimera dreamed up by the clever folks at the International Advertising Association . Of course if we had left it to these charlatans we would still be watching TV commercials in the ad breaks on television for Camel and Marlboro and Lucky Strike! Self-regulation just doesnâ€™t work. Period. So if we do want corporate behaviour to be in the public interest we have to rely on Government. Had there been proper regulation then the financial miasma in which we are plunged quite simply would not have happened. Governments around the world are reacting swiftly, as they have to, to provide a more controlled regulatory framework and they are right to do so. But for Conservatives like Boris Johnson to argue that the free enterprise system should be left alone and to say that â€œâ€¦before we get carried away with neo-socialist claptrap, we should remember the huge benefits brought to this country by bankers and the City of London.â€ is ignorant and offensive. The casualties of this mess are not those who have stood on the bridge and steered their ships onto the rocks. They are the ordinary folk who are the innocent victims of the corporate fat cats greed – and of their stupidity. And of the failure of Governments properly to look after their interests. No user commented in " As regulation of corporate excesses tightens at last, Boris says “Hands off” "